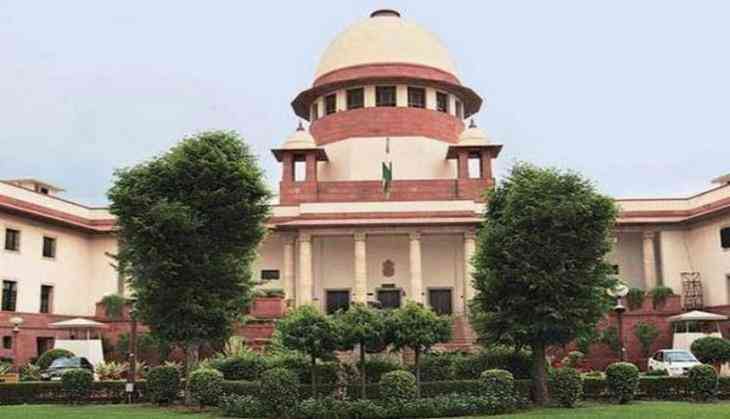 The Centre on Wednesday filed a counter affidavit in the Supreme Court and opposed a Public Interest Litigation (PIL) seeking certain changes in the Election Commission (EC). The petitioner, Bharatiya Janata Party (BJP) leader, Ashwini Upadhyay had demanded that the EC should have Secretariat like Lok Sabha and Rajya Sabha. In its counter affidavit, the Central Government said there was no public interest in this, and that no right of the petitioner was violated here.